Les worked for Racal electronics then moved to Vodafone in 1986. 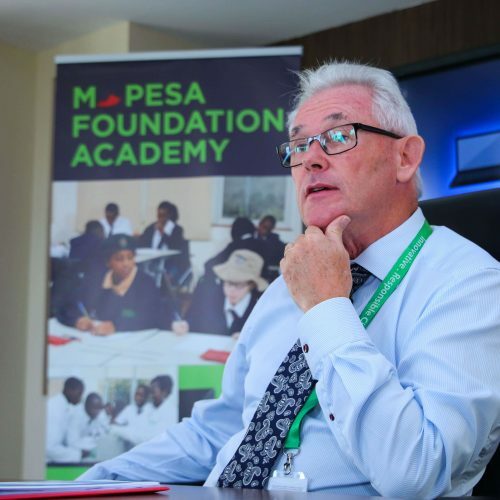 He was the Chairman of the Safaricom Foundation since inception and on the boards of several local NGOs as well. He is currently the Chairman of Gertrudes Hospital Foundation and a Director of Standard Chartered Bank Kenya Limited and CarePay Limited.